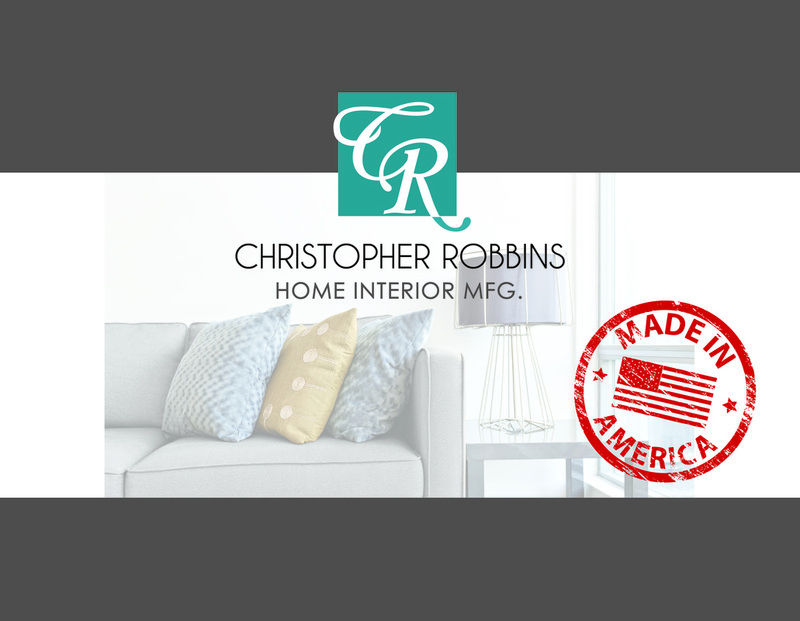 Thanks for stopping by Christopher Robbins Home Interiors! Our site is currently under construction, please visit back shortly. © 2013 Christopher Robbins Interiors Inc. All Rights Reserved.